Their study might be the biggest clue we have as to the origin of these high-energy particles. 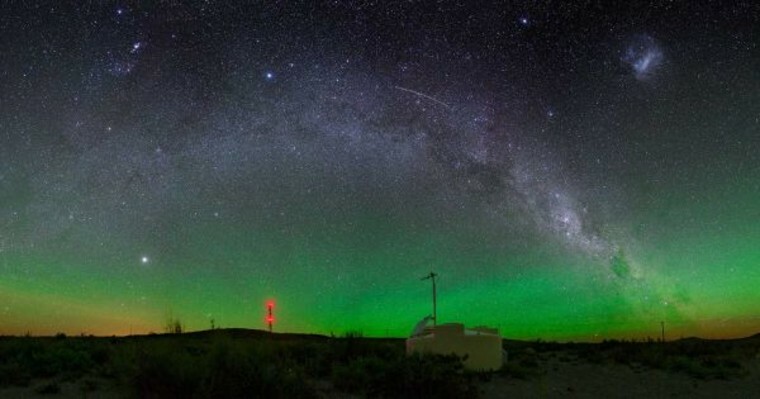 The cosmic rays that hit Earth may originate from beyond the Milky Way, according to a team of astronomers working at the Pierre Auger Observatory. Their study might be the biggest clue we have as to the origin of these high-energy particles.